The government of Boungaville, an autonomous region in Papua New Guinea, has set an indefinite freeze on plans to restart mining at one of the world's biggest open-pit copper operations, shut by a civil war in 1989. 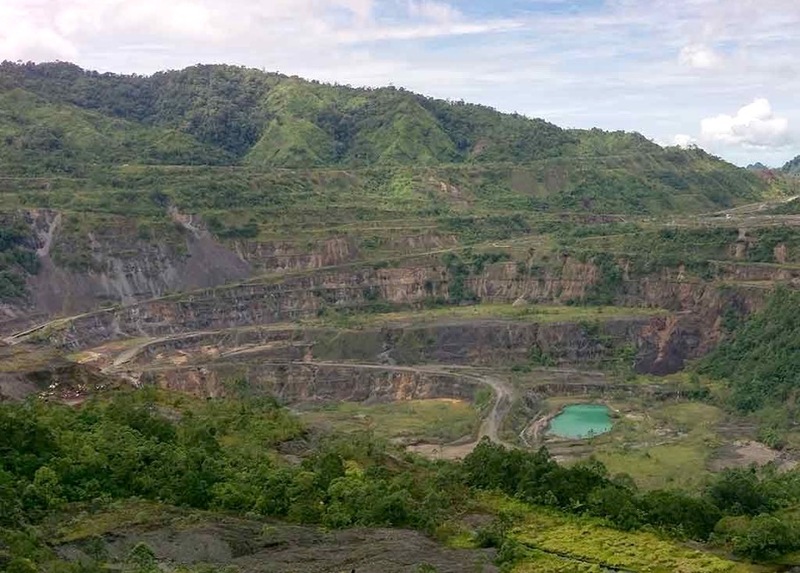 Authorities fear the reopening of Panguna mine, donated by Rio Tinto in 2016, could open old wounds, as landowners voted last month on whether or not Bougainville Copper Limited (BCL) — the operator now backed by the Autonomous Bougainville Government (ABG) and the PNG government — should be allowed to renew its mining licence and potentially reopen the mine. Authorities fear the reopening of Panguna mine, donated by Rio Tinto in 2016, could open old wounds. The result was split and ABG President, John Momis, said that division could be dangerous. "If we went ahead now, you could be causing a total explosion of the situation again," he told the Australian Broadcasting Corporation. Momis added the moratorium was focussed more on closing the door on BCL rather than mining itself. He claims other developers are showing interest in Panguna. The abandoned copper and gold mine contains one of the world's largest copper deposits. During Panguna’s 17-year life until its closure, it was credited for generating about 44% of PNG’s gross domestic product. Arguments over mine pollution and compensation to locals were central to the conflict that killed tens of thousands of people. It’s believed the mine still holds about 5.3 million tonnes of copper and 19.3 million ounces of gold. However, the Bougainville Government estimates it would cost up to A$10 billion to restart production.